Find descriptions, reviews and links to my favorite products here. You won't find anything listed here that I haven't personally tried. Feel free to contact me if you have specific questions about any of these products. 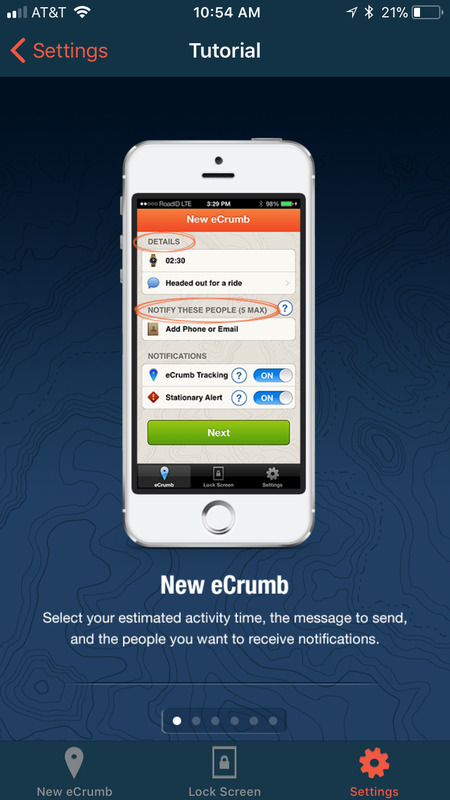 The Road ID app uses GPS to track your run (or walk, bike ride, hike or whatever) and send eCrumbs to up to 5 people that you designate so they can keep track of you from any web browser. They don't even need to have the app. I use it to let my husband know when I'm going out for a run alone or when I'm running a race so he knows when I finish. The app also has a Stationary Alert Notification feature that would let someone know if you stop moving for a preselected amount of time. A fantastic safety feature, in my opinion! And, it's free! I don't run with headphones so I've never had a need to carry my phone on my arm and frankly, I find armbands annoying anyway so I wear a SPIbelt. 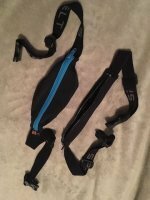 A SPIbelt is like the sleek, rich cousin of the 80s fanny pack. It's big enough to hold my phone, keys, ID and a small snack or energy gels but not so big to be bulky or get in the way when I run. It's usually hidden under my shirt or jacket so no one can even tell I'm carrying it. Another safety feature! Hyathletic Flux gloves. These are a recent addition to my stash of running gear. I've only worn them a few times but they're quickly becoming indispensable. They're thin and light as a feather. They keep my hands comfortable without making them clammy. 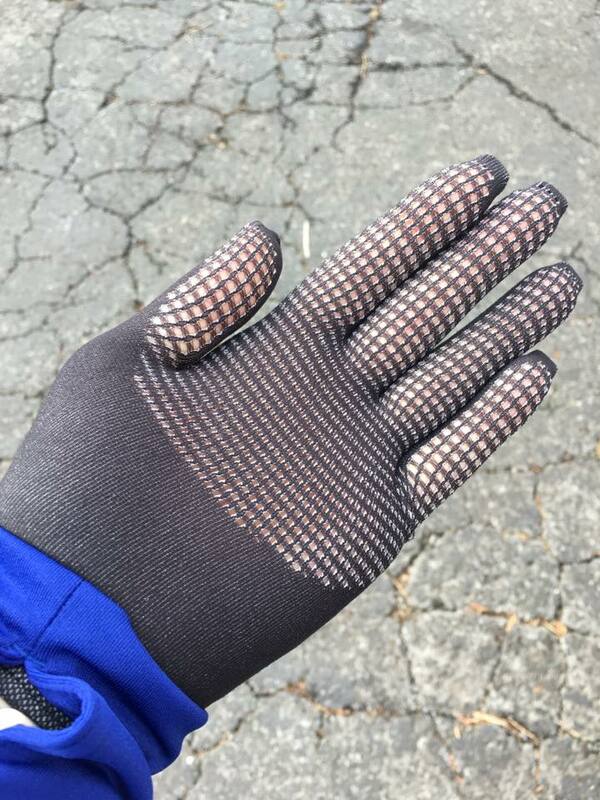 In the past, I've tried gloves that are too thick and I end up taking them off halfway through my run. I've also tried using the thumb holes in my running jackets instead of gloves but they don't quite keep my hands comfortable. I'll admit these gloves look crazy when you take them out of the package (you'll think there's no possible way they can fit you) but, trust me, they work! This is not what you would think of as a "fitness" book but the authors promote a fit and healthy, and most importantly, balanced lifestyle. 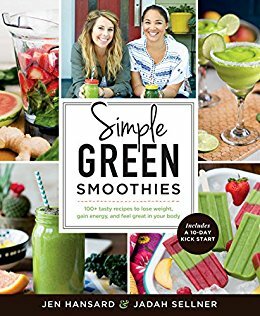 If you need to make nutritional changes in your life this book and the green smoothie lifestyle is the perfect place to start. There are so many great recipes and simple ingredients to choose from. You'll never be bored drinking the same thing every day. My own green smoothie recipes were perfect for me but hit or miss with my kids. The Kid Friendly chapter in Simple Green Smoothies solved that problem. We haven't tried all the recipes yet but the "Banana Split" and the "Happy Monkey" are big hits. And the ice pop recipes are genius! I like that they include recipes for making your own nut milks and nut-free milks. Coconut milk...yum! Certainly, it's convenient to buy them if you can find them but Jen and Jadah's instructions make it so easy to make your own and ensure that you know exactly what you're getting in your smoothie. I can't say enough great things about this book! I've made smoothies at home for a long time but Simple Green Smoothies has re-energized my blender and kicked me out of my rut. 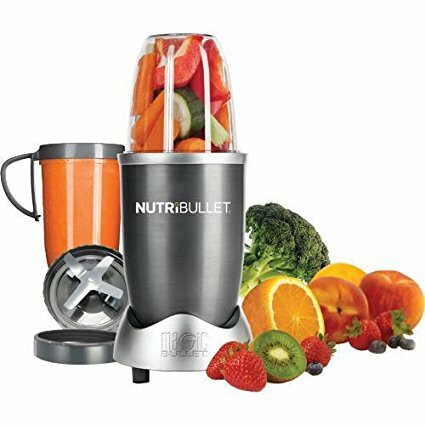 The Nutri Bullet Blender is one of my all time favorite kitchen gadgets! I know there are fancier, high-speed blenders on the market but my Nutri Bullet is a workhorse. I use it almost daily to make fruit smoothies in the morning. I also use it to blend up cups of vegetables to make soup smooth and creamy without dairy cream and to smooth out marinara sauce (my family doesn't like chunks of tomatoes in their sauce!). I even take it with me on vacation because its small enough to be easily portable. It comes with a booklet of recipes and there are other accessories you can buy separately. 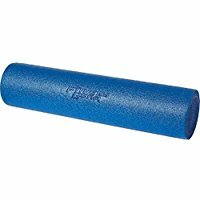 My Fitness Gear foam roller is very basic but it works! It's a simple, sturdy roller with no bells and whistles. I use it almost daily to roll out my hips, hamstrings and calves. It's compact and durable enough to travel but there are even smaller versions if you need a super compact one. My foam roller has really helped with my flexibility and hip mobility which makes it one of my very favorite products!